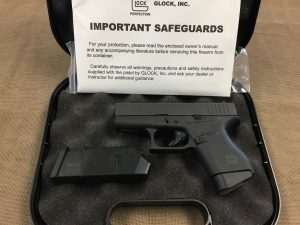 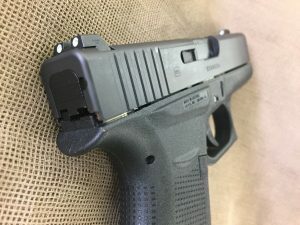 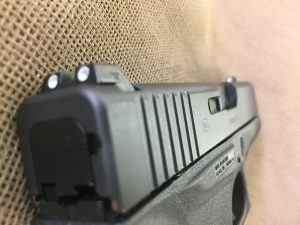 New Glock 43 9mm sub compact. 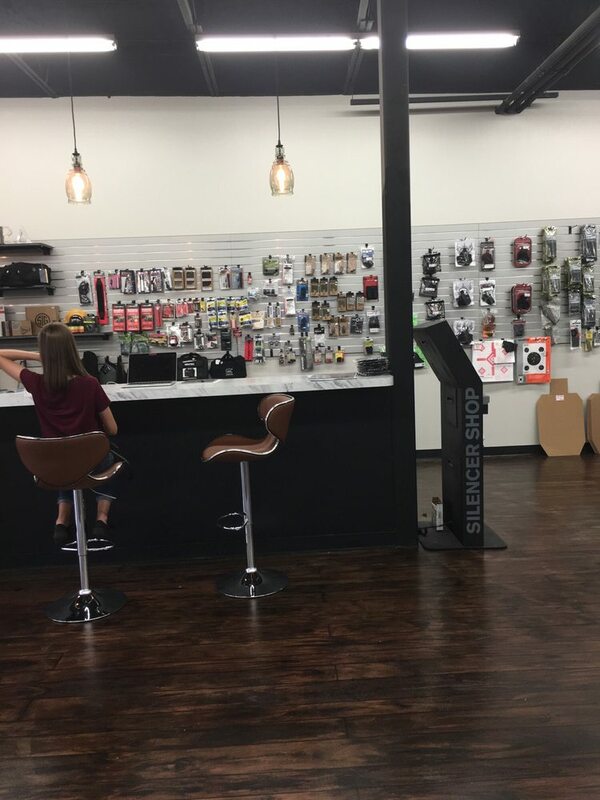 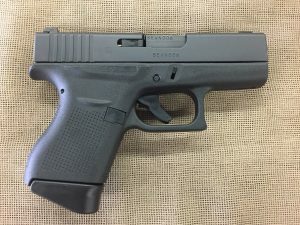 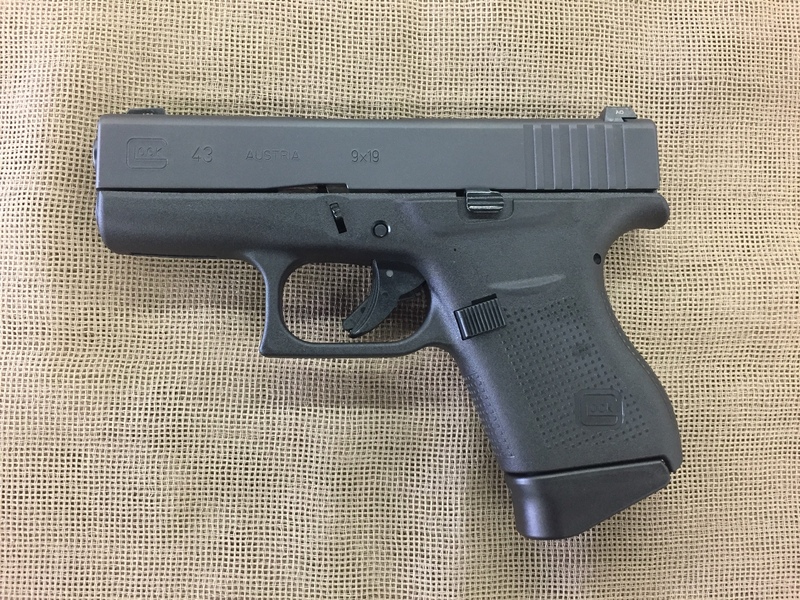 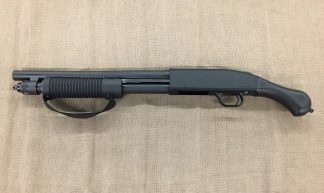 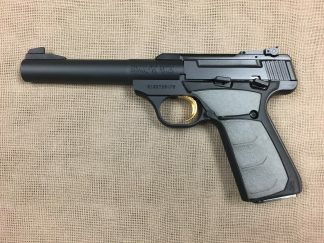 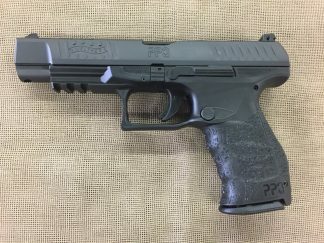 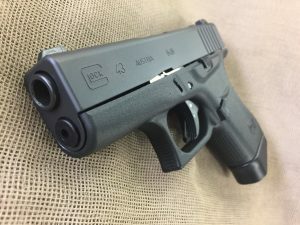 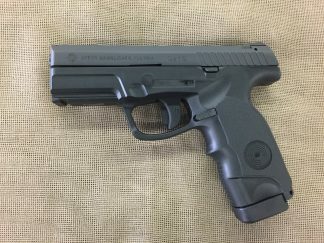 6+1 capacity, factory Glock night sights, two single stack magazines (one flat, one with extension), 3.39″ barrel, 17.9 oz empty and 22 oz loaded. 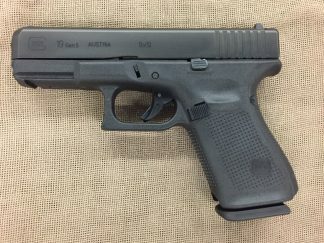 Extremely slim, with Glock reliability in their smallest 9mm offering to date.